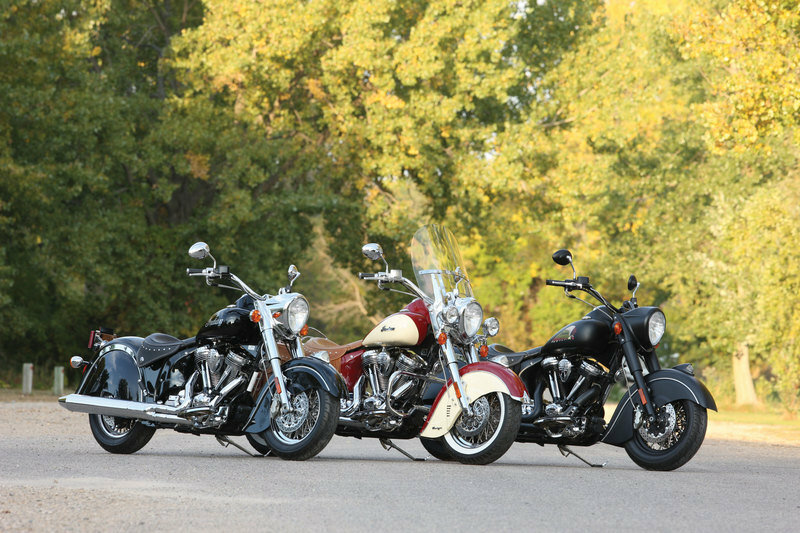 The 2012 Indian Chief Vintage carries the same elements of the 1840 Chief, the bike it is based on. 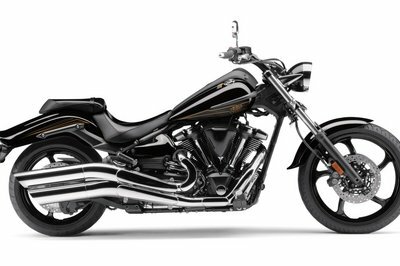 From the the two-tone paint schemes based on the 1948 Chief, to the chrome Indian tank badge, and the fender light that will bring you back to the era where the Indian Chief ruled the highway, the new Chief Vintage is the perfect antidote to your nostalgia. 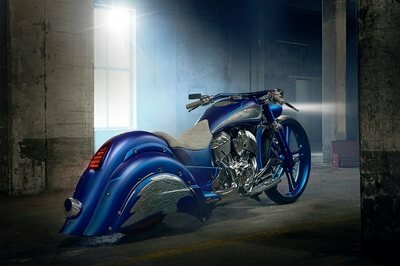 The design of the bike is straight out of a time machine. 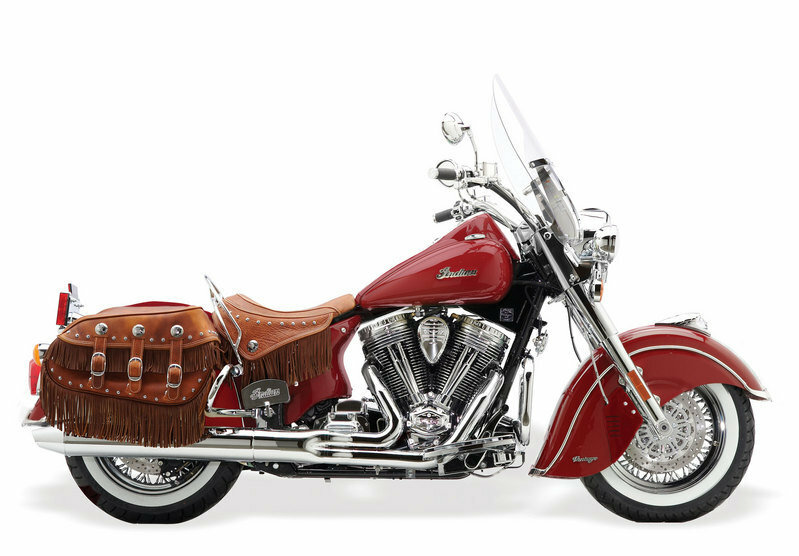 Great tan leather with fringe wraps the solo seat and saddlebags to create a distinctive nostalgic look in the Chief Vintage. It’s then complemented by b60-spoke chrome wheels with classic whitewall tires, resulting in a more complete vintage appearance. 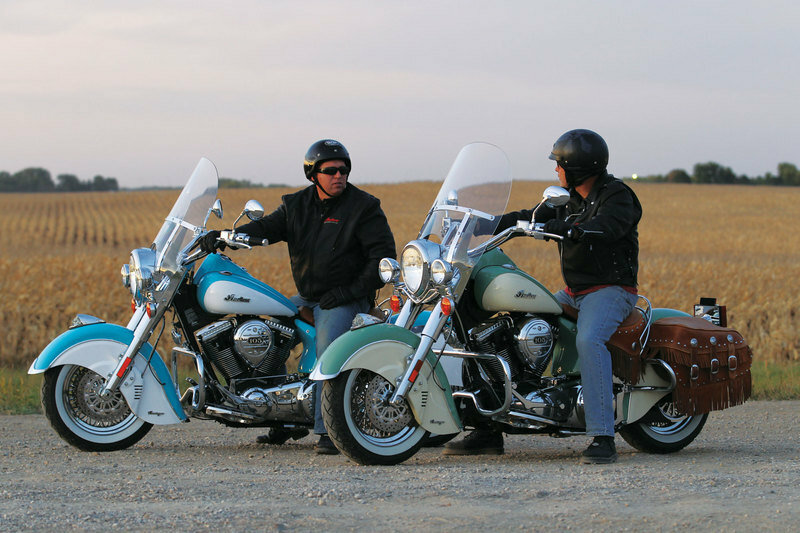 Suffice to say, the Indian Chief Vintage is a minimalist’s retro bagger. 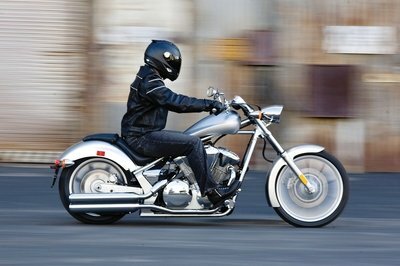 Other styling touches done on the new Chief Vintage include fully fringed bags and deeply valanced fenders. 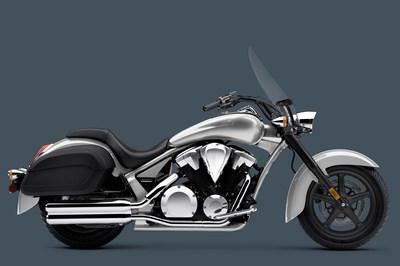 This is the Indian bagger for the rugged individualist. Braving the elements, which are protected only by a windshield, will bring you a Power Plus 105 cubic inch powerplant that stretches its legs through a six-speed transmission. 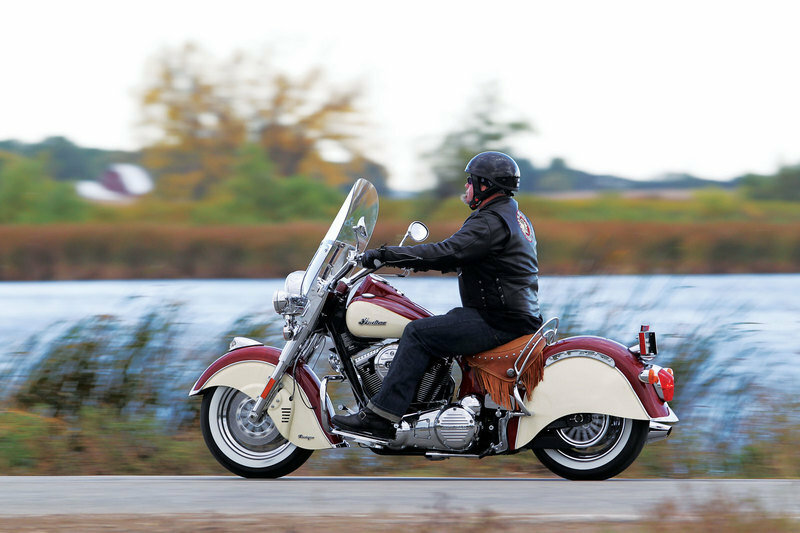 Find out more about the Indian Chief Vintage after the jump. 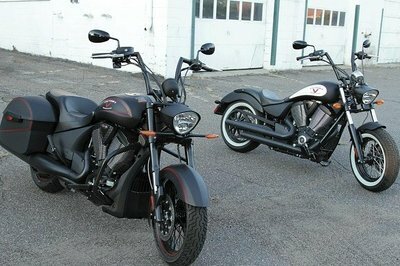 Totalmotorcycle ---- "Distressed tan leather with fringe covers the solo seat and saddlebags to give the Chief Vintage a distinctive nostalgic look"
Motorcycle-usa ---- "The first production 2012 Indian Chief Vintage made by Polaris is headed to the Indian Motorcycle Charlotte dealership"